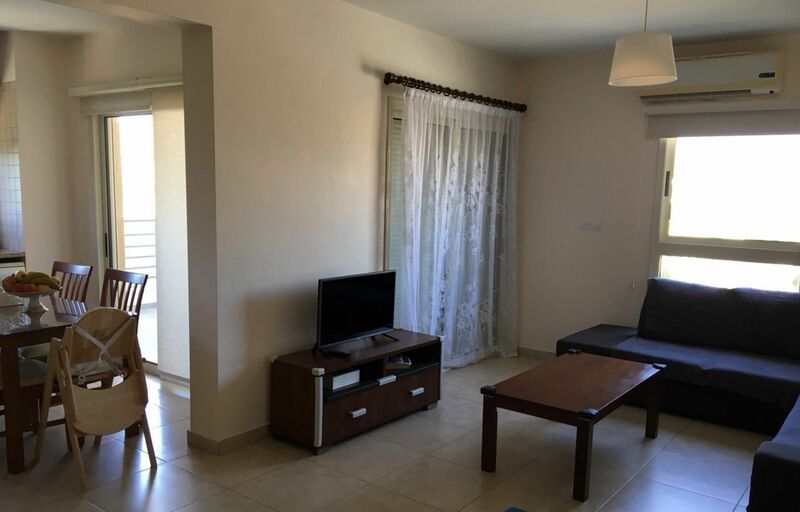 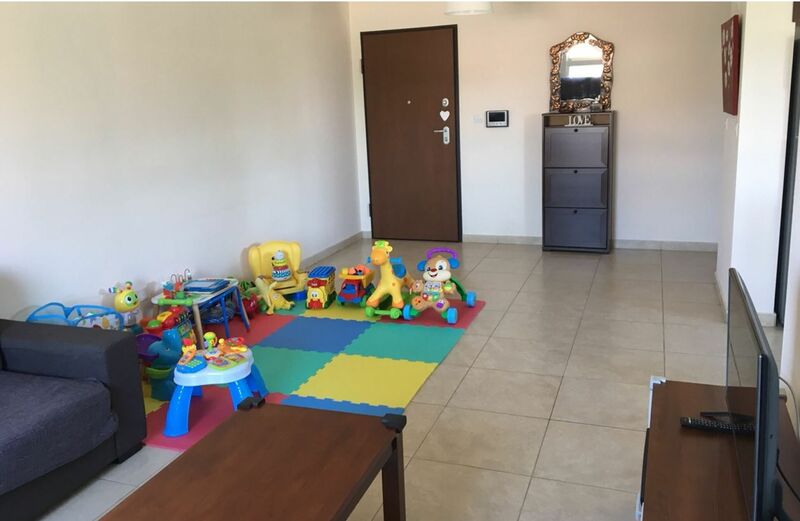 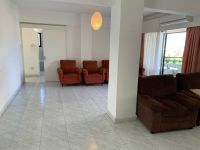 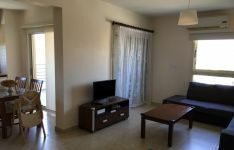 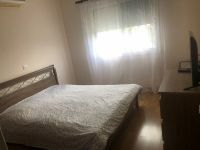 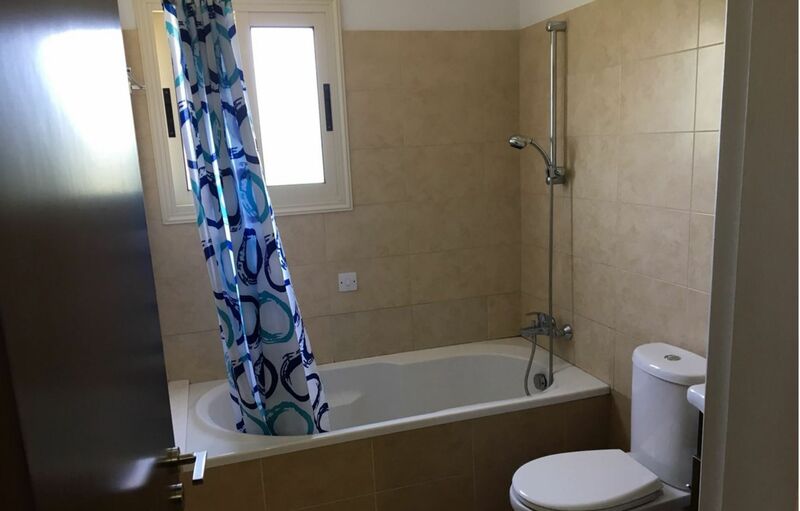 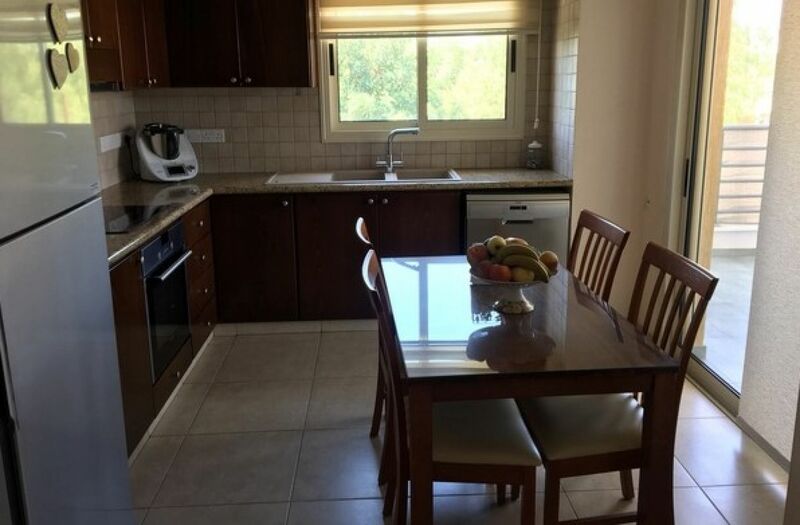 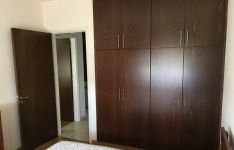 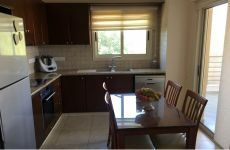 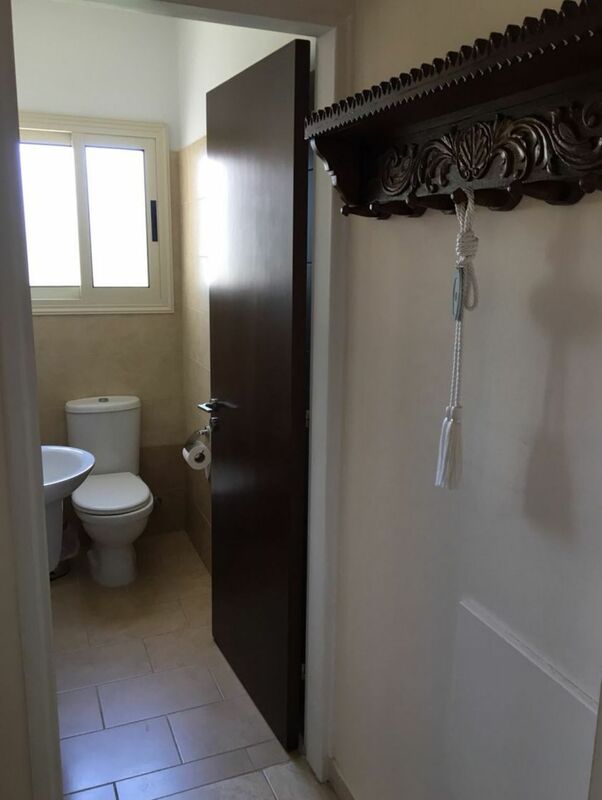 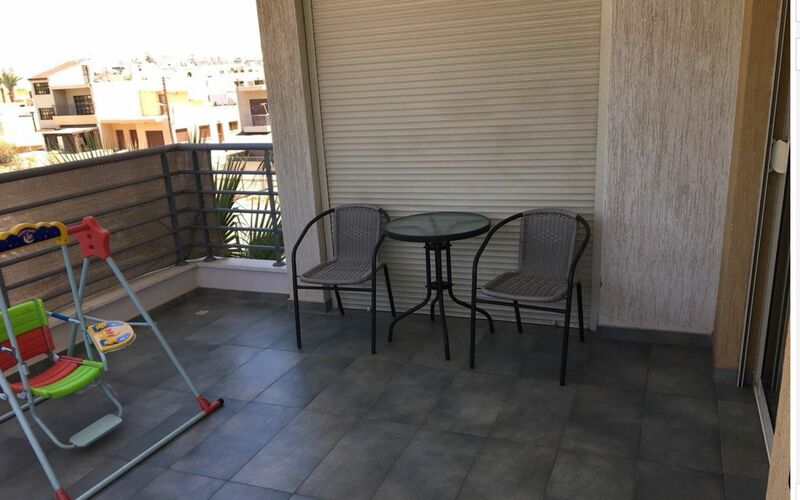 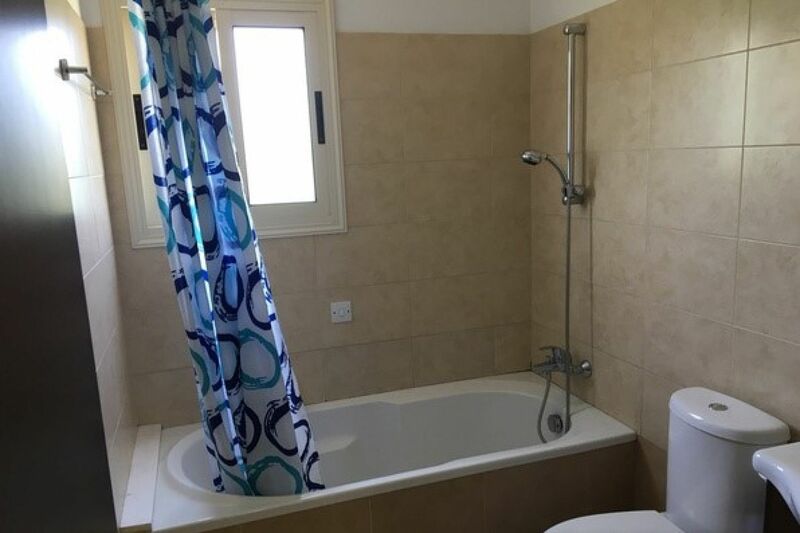 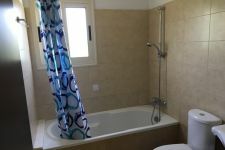 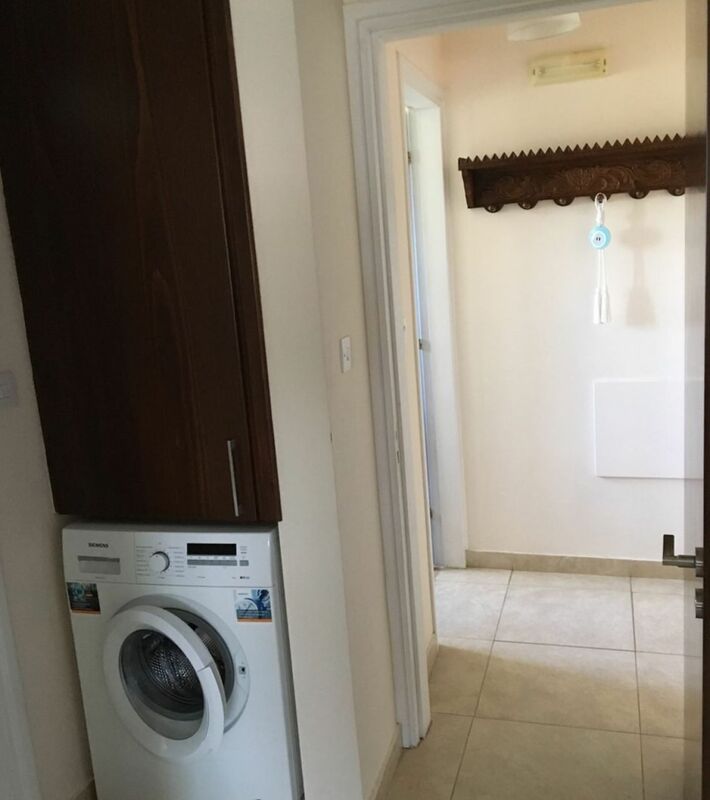 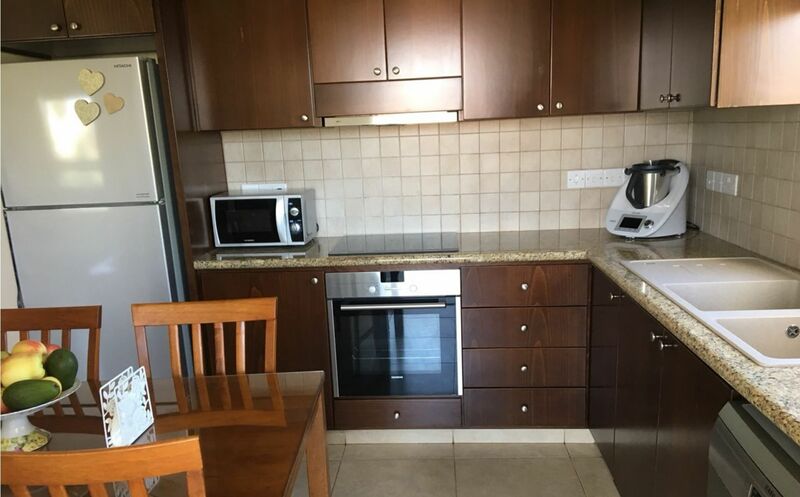 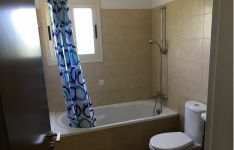 A 2 bed-room Fully Furnished Apartment for sale at Kato Polemidia, Limassol: A 2nd floor apartment with 81 m2 of covered area plus 16 m2 of covered verandas, 2 covered parking places and a store room on the basement of the building. 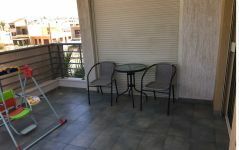 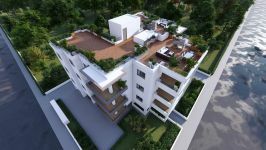 The apartment is a well designed development situated in a quiet residential area in Polemidia, near the center of Limassol town (next to Ayios Spyridonas Lyceum and near Sklavenitis Supermarket). 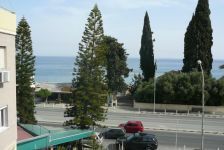 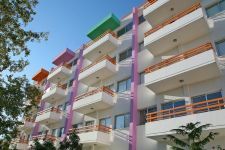 The Block consists of 6 two-bedroom apartments (2 on each floor) and is very near to the Limassol Mall.